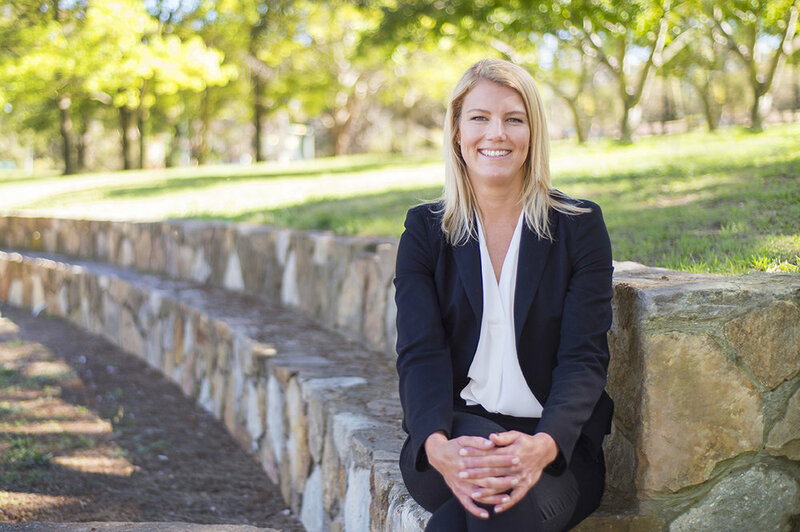 Thinking of starting a real estate career in Canberra? Grab a copy of my free book, Capacity, to find out what it's all about. 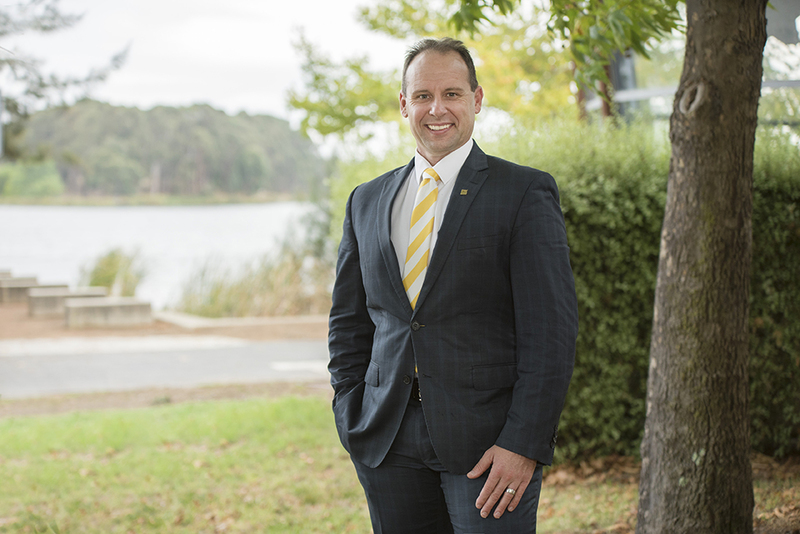 Hi, my name is Ben Faulks and I am the CEO of Ray White Canberra. From humble beginnings 8 years ago when we started with just three people, we have grown the Ray White network to a team of over 60, spread across the ACT. Along the way we have been joined by a team of amazing people who share our values, and our ambition to put our customer at the centre of everything that we do. Most recently this has led to a range of significant industry awards for agency performance, customer service, leadership and development as well as property management. We are very proud of what we have achieved to date, but there is a lot more for us to do. Working with ambitious and driven people to build their career is my passion, and we are on the lookout for established and new to industry agents to join our team. Opportunities exist in all regions of the ACT, and include future partnership opportunities for the right people. If you’d like to learn more, flick me an email, connect with me on LinkedIn or text me on 0432 028 645. I look forward to helping you realise your full potential and ambition. Experience the journey of three successful agents from different walks of life, and how they have succeeded in taking their career to the next level with our team at Ray White. Are you a young person just starting out in your career? Have a burning desire for success, but not sure where to channel it? Keen to work hard, and to be rewarded for the work that you put in? Jake joined our business at just 18 years of age, and within 3 years became the top agent in our office, and shortly afterwards a shareholder in what is one of the fastest growing real estate businesses in Australia. Our proven pathways for new to industry agents have no age barrier. In fact your lack of experience could be your greatest asset. All you need it bucketloads of drive, and steady head on your shoulders, and a desire to learn and grow with the support of our team of mentors. Jake's video tells only part of the story of his remarkable journey so far. We've been through it. Since opening the business, all our Directors have started a family, so we know that it can be a challenging time to say the least. However we also know the rewards that success in the real estate industry can bring to a young family, and that's why our systems and processes are designed for maximum flexibility and support. Lisa joined our business with two children under the age of 3, and was committed to being a great mum, but also furthering her career. Today she stands as one of our top agents, and has chosen to work in a team for the last 3 years to provide the flexibility that a young family requires. Lisa's story is a great triumph, for Lisa and Ray White, and mirrors the experience of many others in our business. Check it out below. Working in today's workplace with the technology that we have available today shouldn't be so hard. But for many agents who choose to join us, the idea of a frictionless environment, where your ambition is supported seemed like a pipe dream. Having previously run his own business, and tried out a number of different agencies, Treston found his way to Ray White and has never looked back - and neither has his business. Even when tackling newborn twins, Treston's business continued to grow with the support of the Ray White team. For agents out there who know there shouldn't be so much friction in getting their job done, we'd love to share Treston's story (as well as the dozens of other agents who have chosen to further their career with Ray White Canberra). Check out the teaser below. 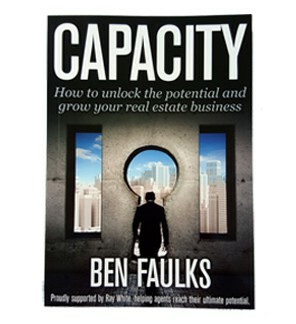 To obtain your copy of Ben faulks' capacity - please fill out the form below and a copy will be sent to you. all correspondence will be kept in complete confidence.